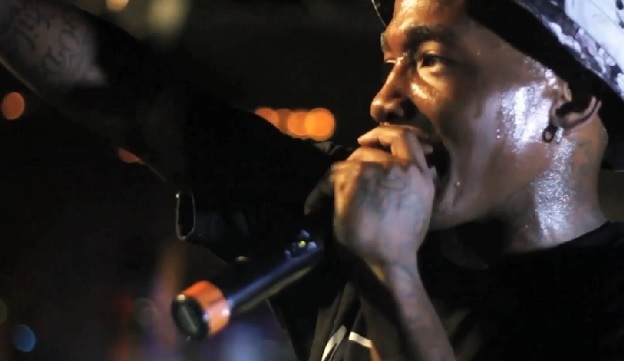 Here’s some dope footage of Dizzy Wright recently performing in his hometown of Las Vegas. Check out the young rapper as he took the stage at Hard Rock Live and put on an energy packed show for fans that were in attendance for Wright’s Golden Age Tour. Take a look at the official recap visual which also showcases Dizzy and his Funk Volume crew stage diving and having extremely too much fun. This entry was posted in Live Performance, Video and tagged concert, dizzy wright, funk volume, golden age tour, hip hop, las vegas, live performance, rap. Bookmark the permalink.